We are so lucky to have Bern’s Steakhouse here in Tampa. 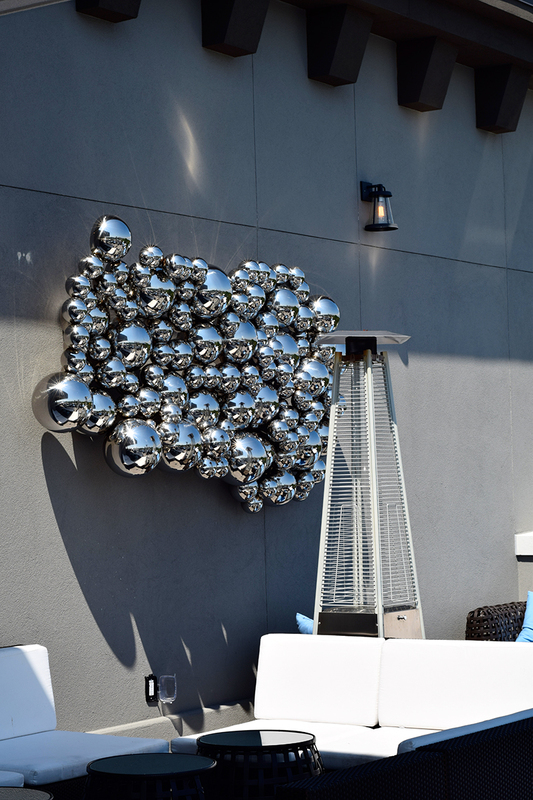 It was rated #28 of the top 101 restaurants in the country by the Daily Meal, and rightfully so. 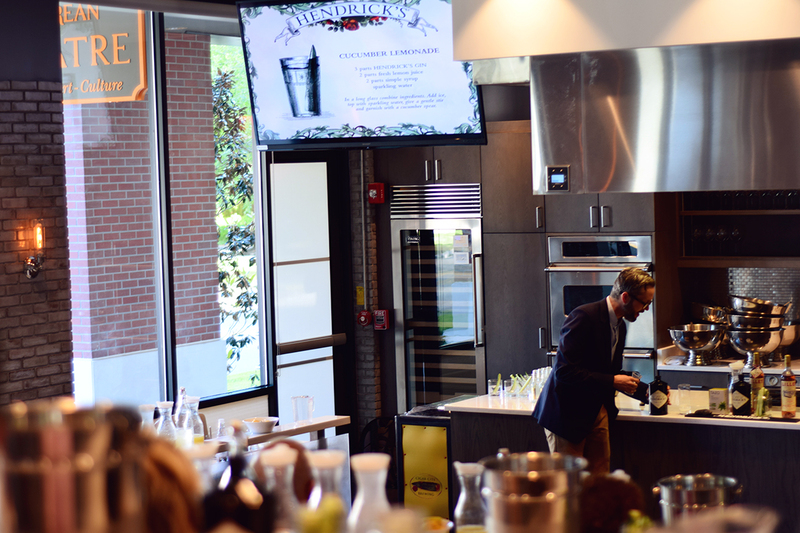 Every year they have a Winefest, which has all kinds of events and I was fortunate enough that I bought a ticket before they sold out for the Hendrick’s Gin Academy. 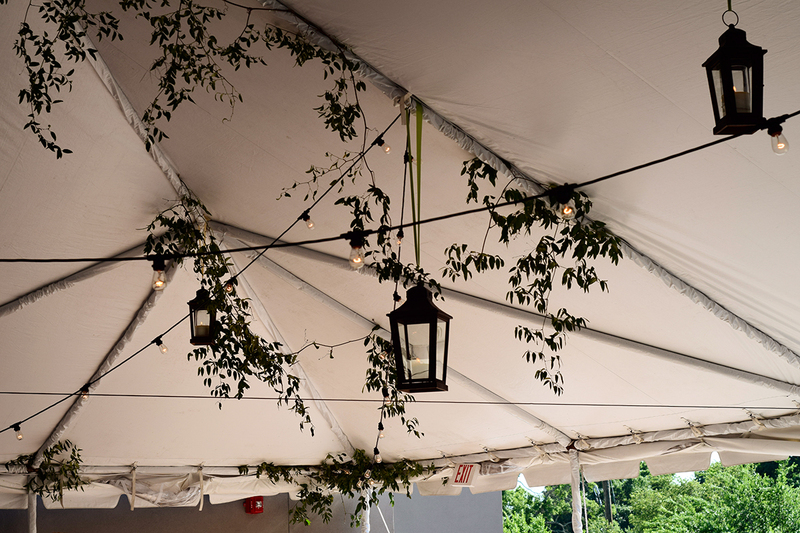 This year’s Winefest coincided with the International Indian Film Academy Awards. So I put on my favorite Amrita Singh necklace and headed to the Epicurean Hotel. I was blown away from the moment I arrived. I’m ashamed to admit that even though I live approximately one mile away, it was my first time to the hotel. And boy was I disappointed in myself when I saw how gorgeous the place was! The Husband drove me there and some of our friends came to hang out with him while I was at the Hendrick’s Academy. 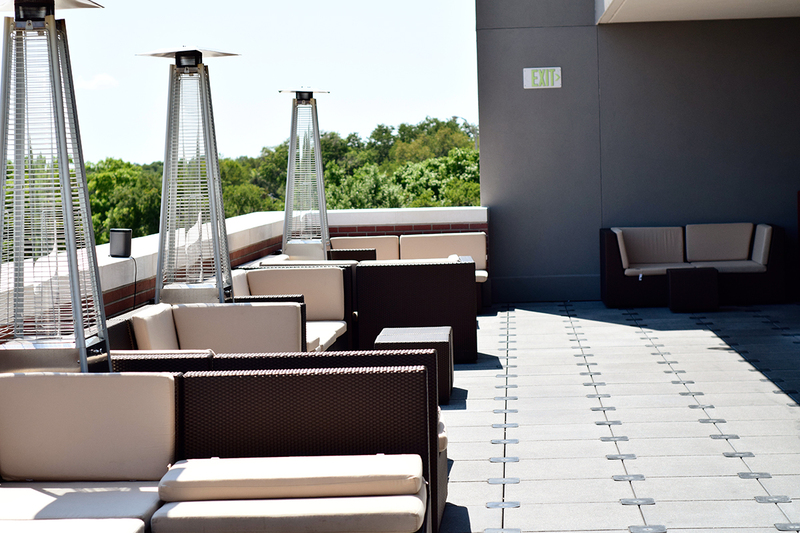 We all met on the rooftop bar, located on the fourth floor, before I left them to learn about gin. 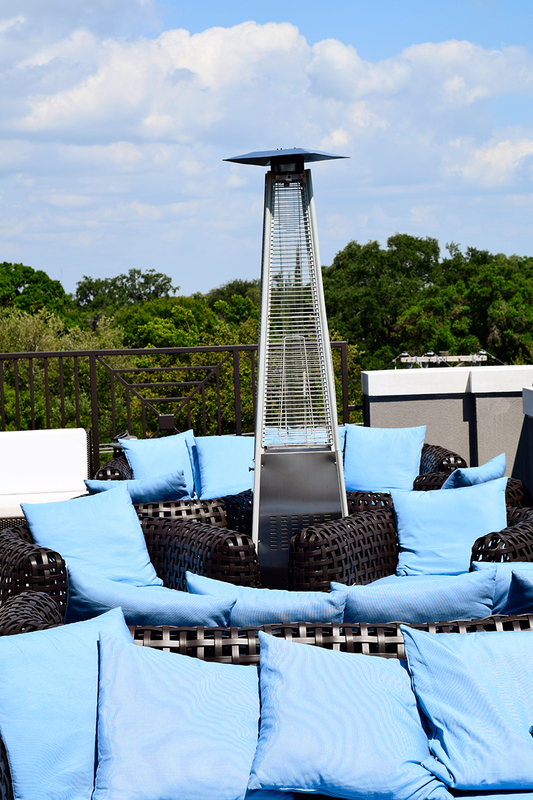 The rooftop bar was amazing! 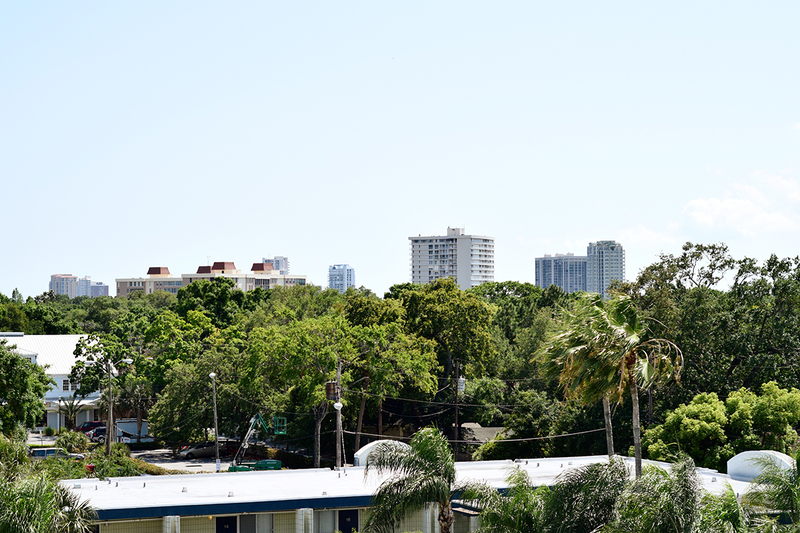 The view was so pretty and green, with just the right amount of high rises popping up over the trees. The gorgeous view of Tampa. 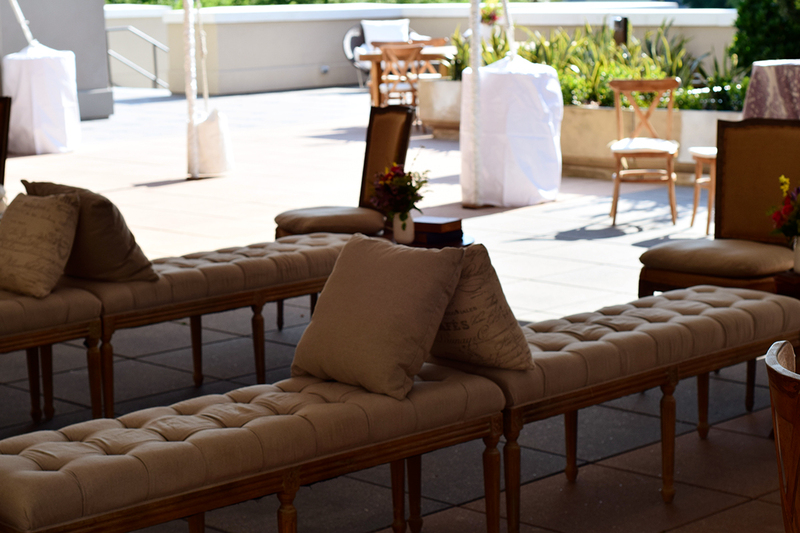 There were lots of different seating areas outside and it was decorated perfectly. 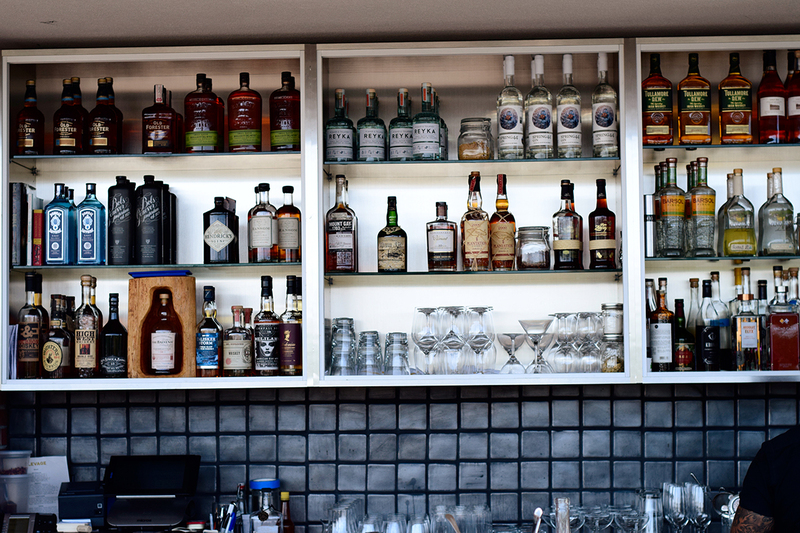 And of course they have a fully stocked bar. I left them with their drinks and headed to the first floor, where the Epicurean Theatre is located. It’s a beautiful modern room set up like an academic theater, with raised rows aimed towards the front demonstration area. I found myself a seat in the back of the room, so I would be sure to get good photos of the whole room, while not bothering the other people around me. 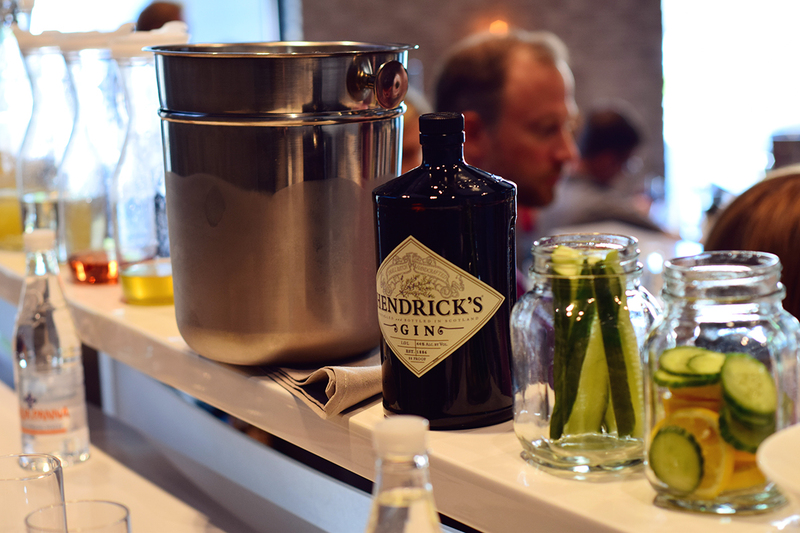 The seats were all set up for the gin academy, with three different glasses, a lemon press, a measuring shot glass, and a long stirring spoon, all placed on an awesome Hendrick’s gin place mat. To the side was a bottle of water (who needs that?!) and a “recipe” card for the cocktails we were going to make. 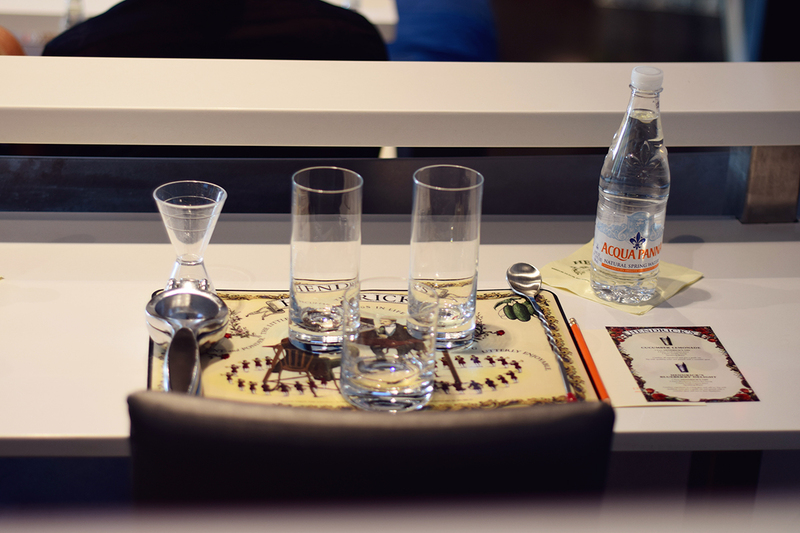 Place setting for gin academy. Jim Ryan doing his magic in the gorgeous, high tech theatre. I learned a lot about the actual gin. 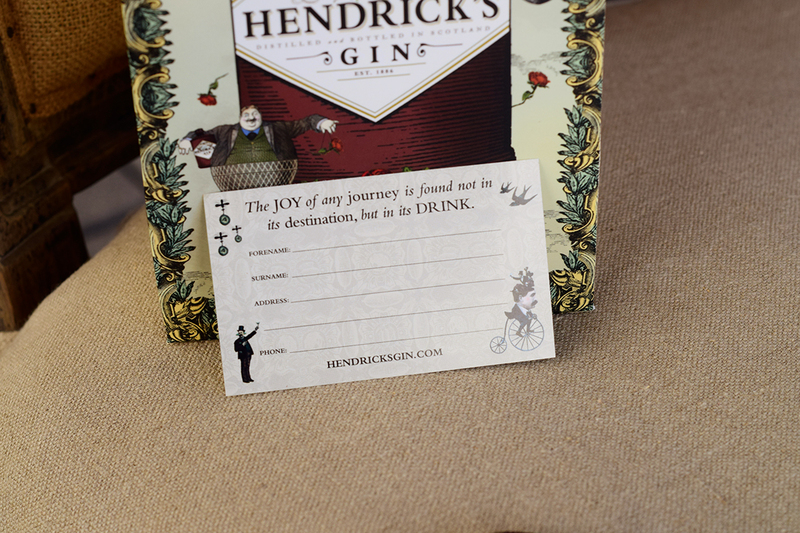 It must contain juniper to be considered gin, and is one of the eleven botanicals in Hendricks. It’s made in two stills, combined together, and then the cucumber and rose is added. But the most important part was learning how to make a delicious yet simple cocktail. 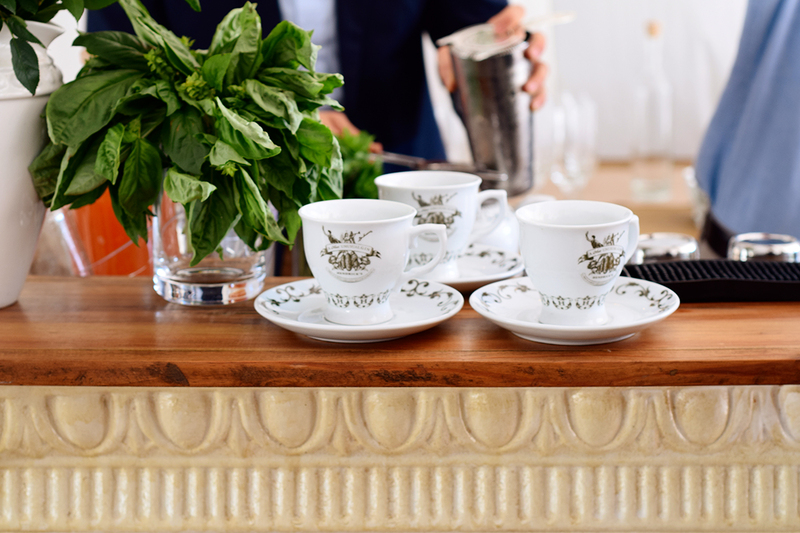 I have my one signature drink (I call it the Waterfall: Hendrick’s gin, muddled cucumbers, and Sprite) but I love having people over, and not everyone wants to drink the Waterfall every time. 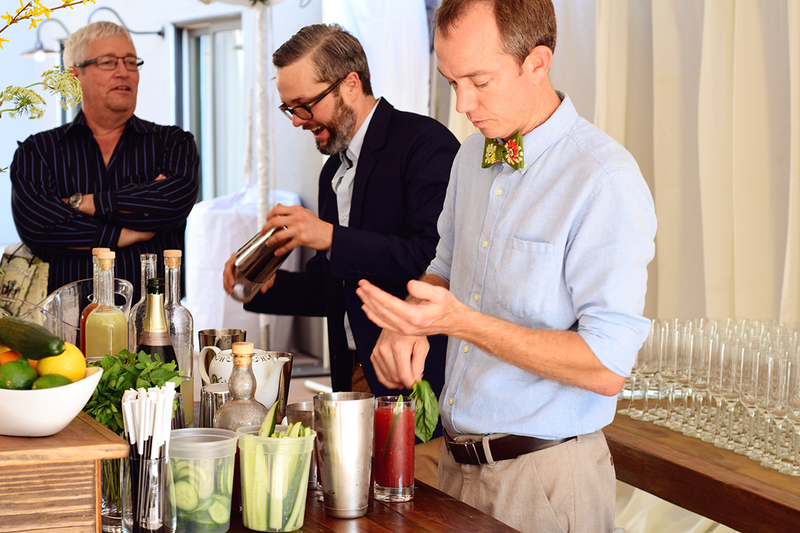 We started with Jim demonstrating how to make the drink, then we had time to make them ourselves. The recipe used parts instead of definitive units of measurements. Now I can make myself one or a bunch for all my friends and it will taste the same. I’m clearly not a bartender, so this really helped. Our first drink was the Cucumber Lemonade. 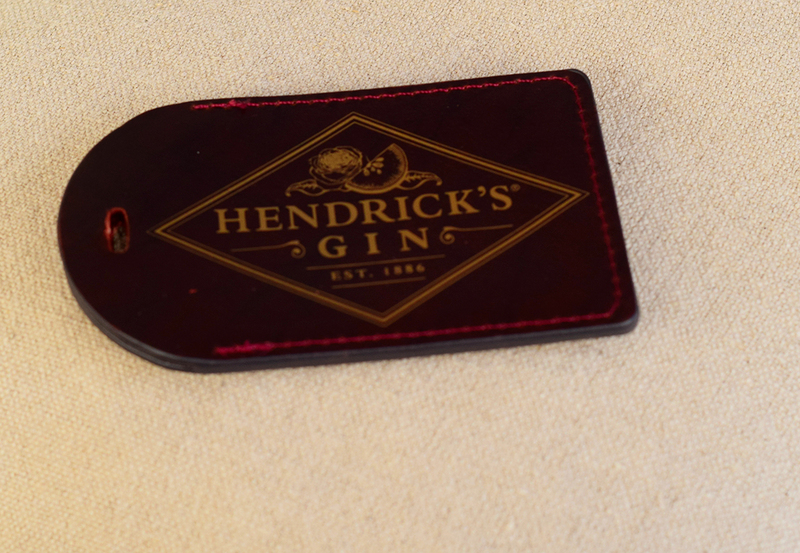 It’s made with 3 parts Hendrick’s gin, 2 parts fresh lemon juice, and 2 parts simple syrup. 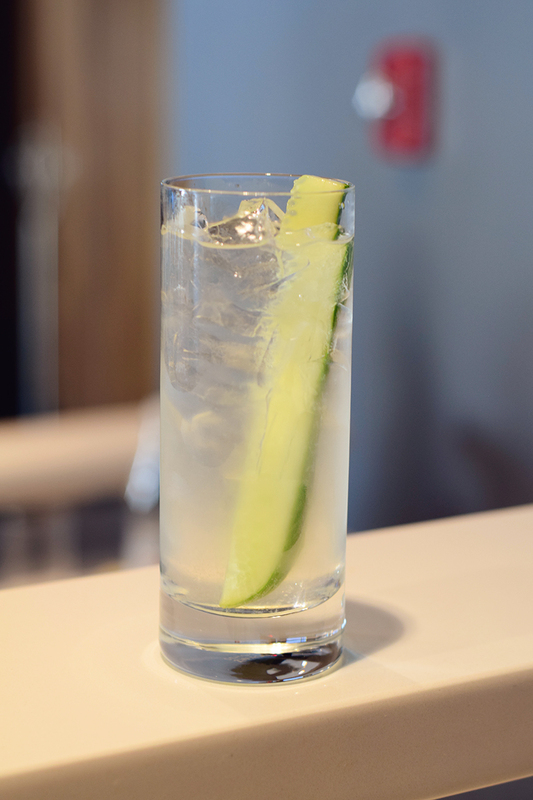 Combine it all together, top it off with sparkling water, and add a cucumber slice garnish. So easy and so, so good! 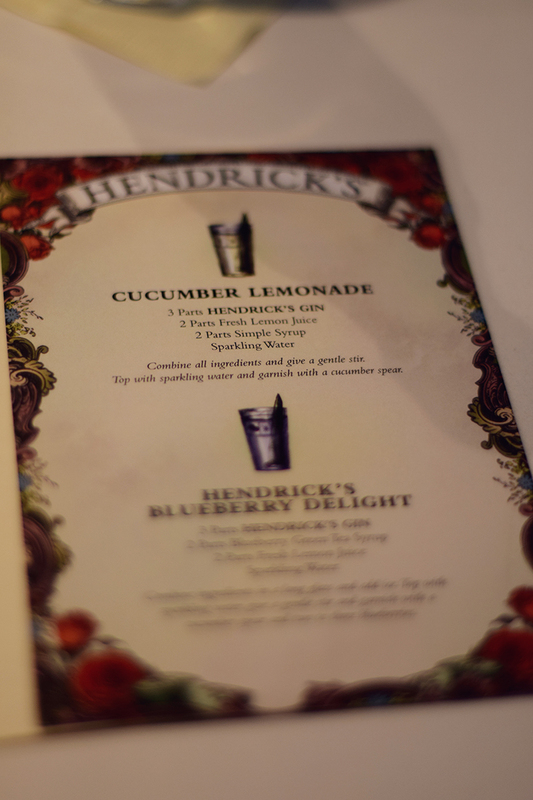 By the time we finished making and tasting out lemonade, it was time to move on to the next drink: Hendrick’s Blueberry Delight. 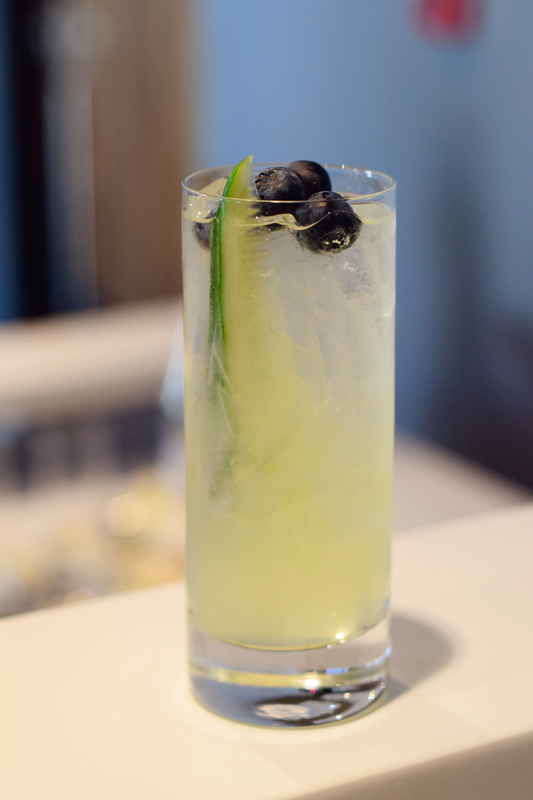 It’s 3 parts Hendrick’s gin, 2 parts blueberry green tea syrup, 2 parts fresh lemon juice mixed all together and topped off with sparkling water. Add a cucumber spear and some blueberries and you have one of the best cocktails I’ve ever had! 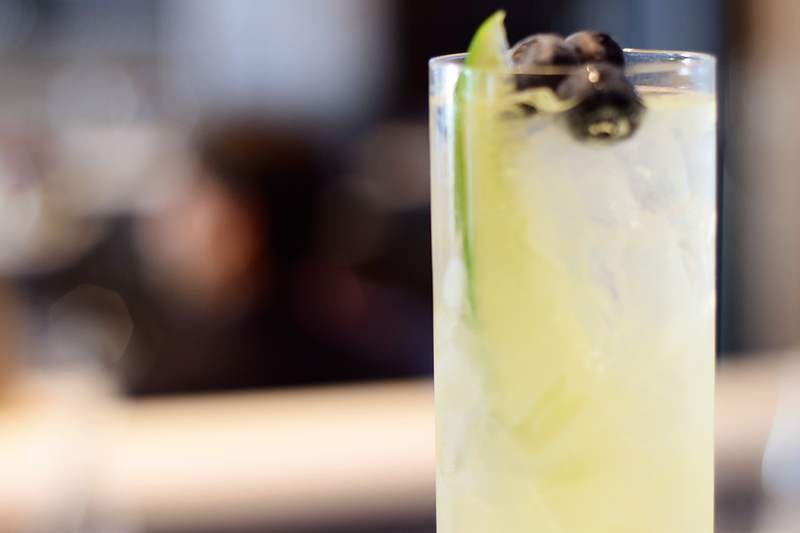 Hendrick’s Blueberry Delight. And it was oh so delightful! Our last drink was a group project. We made Tenured Punch. It’s 3 parts Hendrick’s Gin, 2 parts fresh lemon juice, 2 parts simple syrup, 2 parts sparkling water, 5 parts weak green tea, and 1 part Lillet. 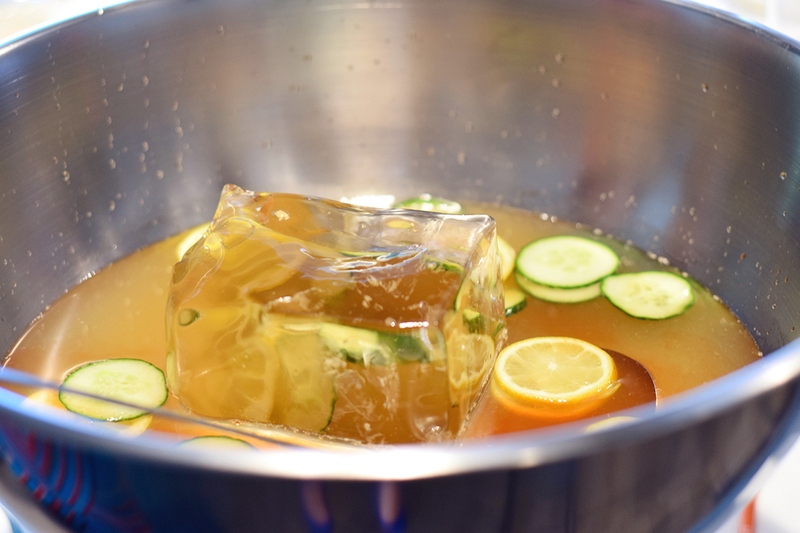 Put all ingredients in a punch bowl over a block of ice, add bitters to taste, garnish with cucumber wheels and lemon peels. Amazing punch and greatest ice block ever. We barely had time to drink our cocktails before we headed to the second floor garden terrace for more cocktails and some appetizers. The finished project. 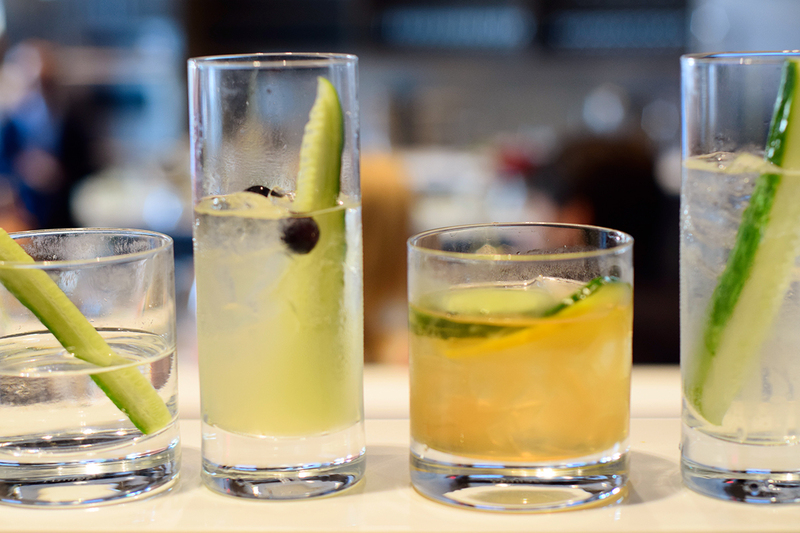 The first on the left was a cocktail that was made for us, while waiting to learn to make cocktails. Life doesn’t get better than that! I tried to slam my Hendrick’s Blueberry Delight before leaving the theatre and heading to the terrace for more drinks. 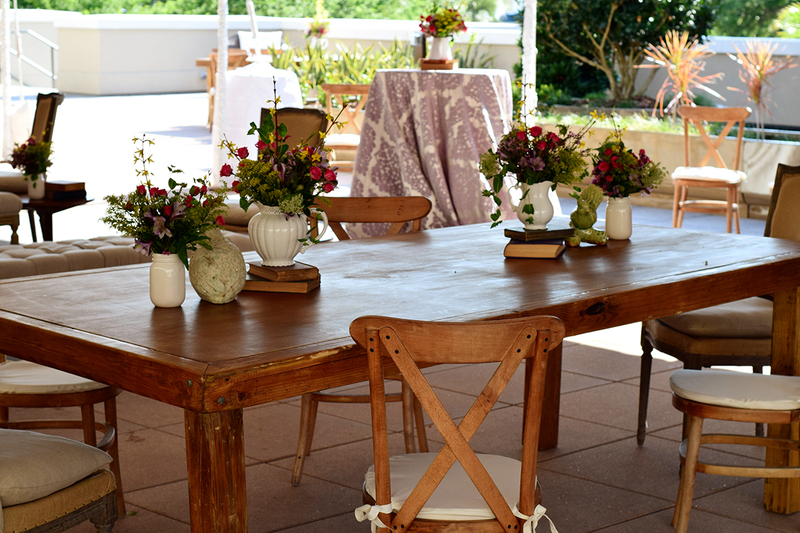 The terrace was so, so beautiful and decorated like the French countryside. 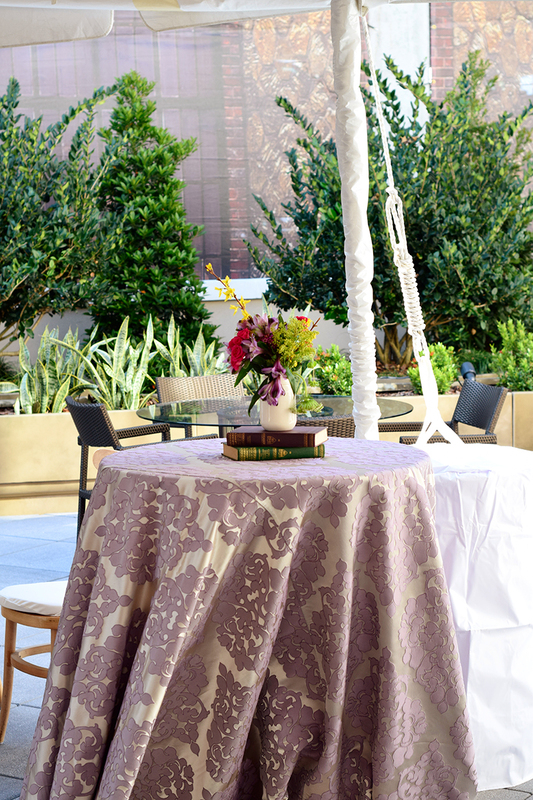 If I ever renew my vows, I want it to look just like the terrace did. Such gorgeous decorating. 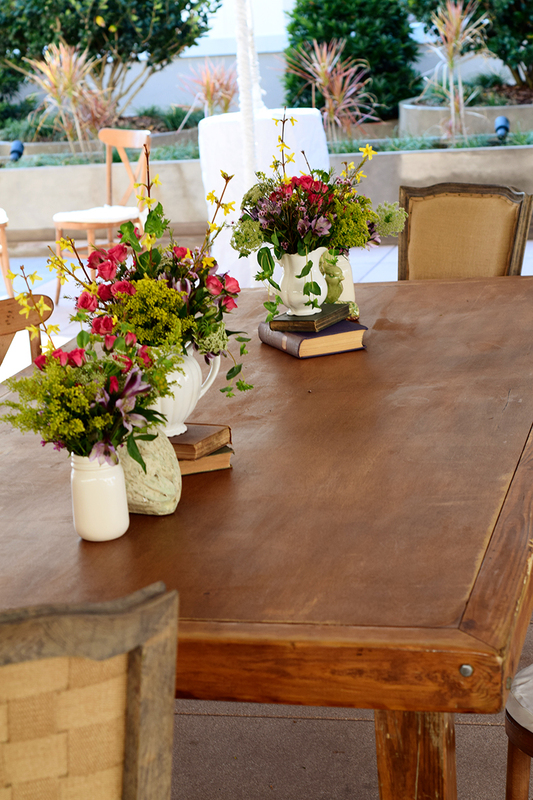 The linens, the books, the flowers!! Oh so romantic. We had little tea sandwiches that were so good! 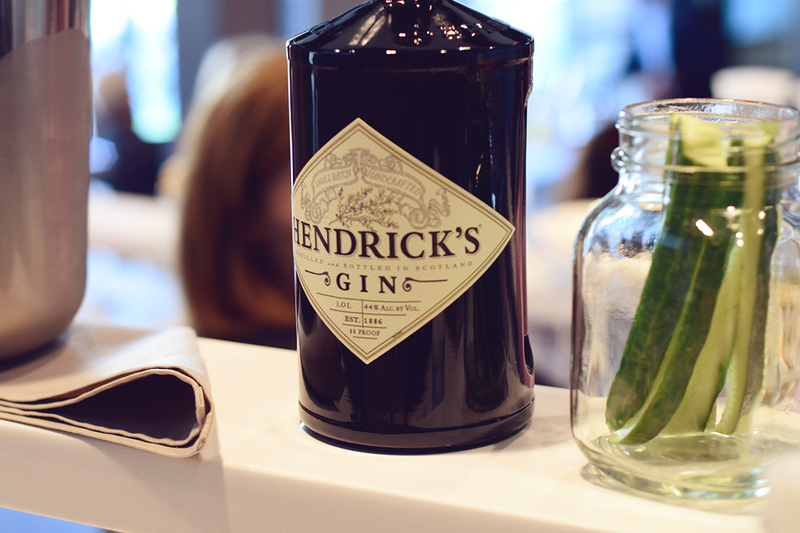 They had little cucumber sandwiches (of course, nothing goes better with Hendrick’s than cucumbers! ), some had veal on them (obviously didn’t try that), some had shrimp, and some had salmon. They were fantastic, of course. 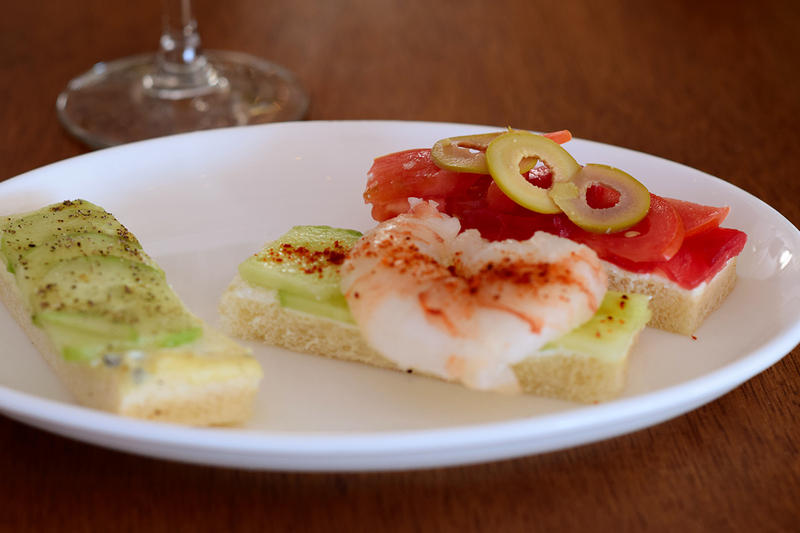 Little sandwiches that went perfectly with Hendrick’s! And of course we had more gin. I started with a delicious gin and tea drink in the cutest little tea cups ever! I need to find myself a few of these cups for sure. So adorable and quaint. I wonder if they sell them on Amazon? 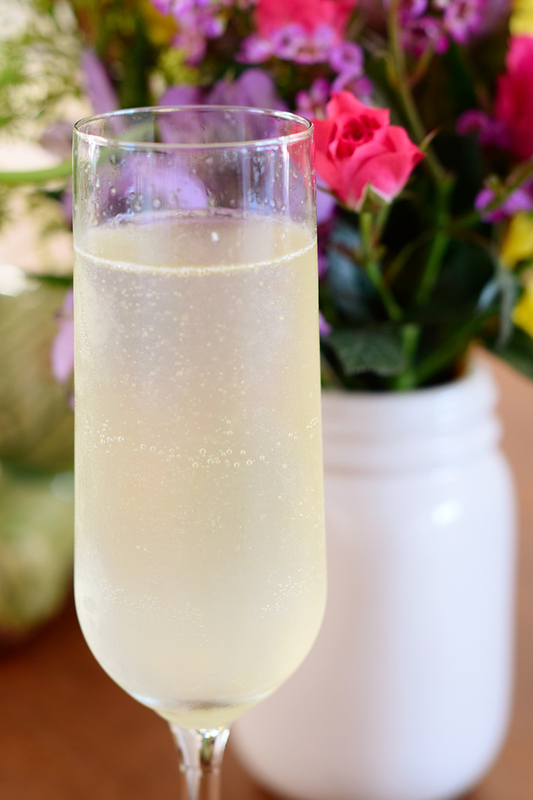 After my tea was gone I switched to a drink made with Hendrick’s gin, lemon (I think), and champagne. Oh so fabulous! 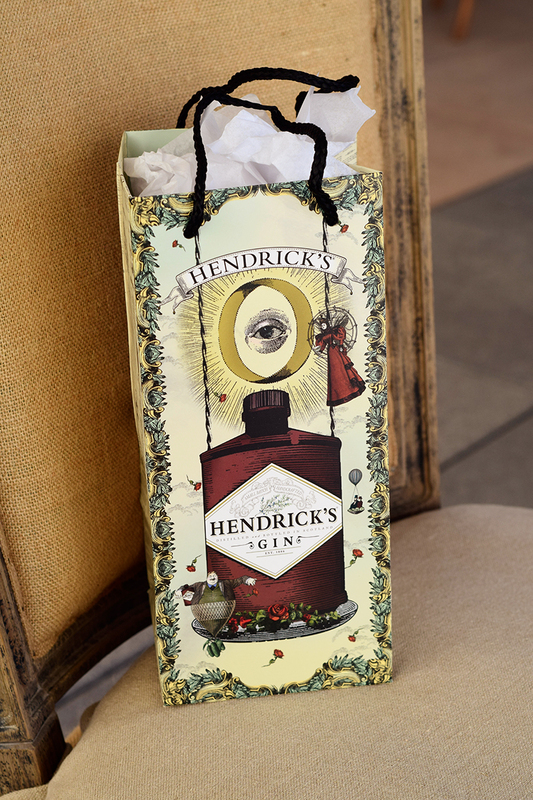 On our way out we got an adorable Hendrick’s swag bag. I may just frame this bag and hang in on the wall. Inside was a luggage tag, and on the back of the address card was a fabulous quote. It’s like they knew I love traveling and euchre! And then it was time to leave. 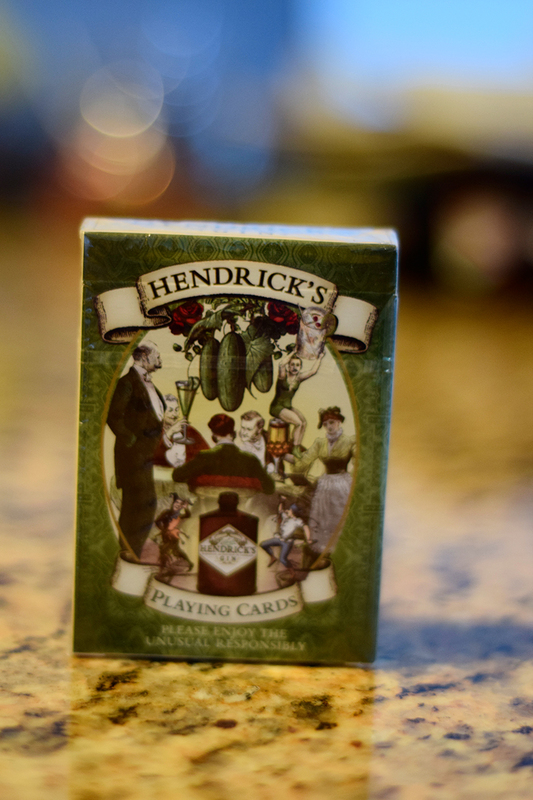 I had so much at the Hendrick’s Academy and the Epicurean Hotel. If something ever happens to my house, I am for sure going to stay here. It’s such a cool hotel and I would love to stay there. I am definitely going to take another class in the theatre. They have a ton of classes, from Italian to Thai, chocolate to wine, you can learn pretty much anything an epicure would need to know! Check out the class schedule here.